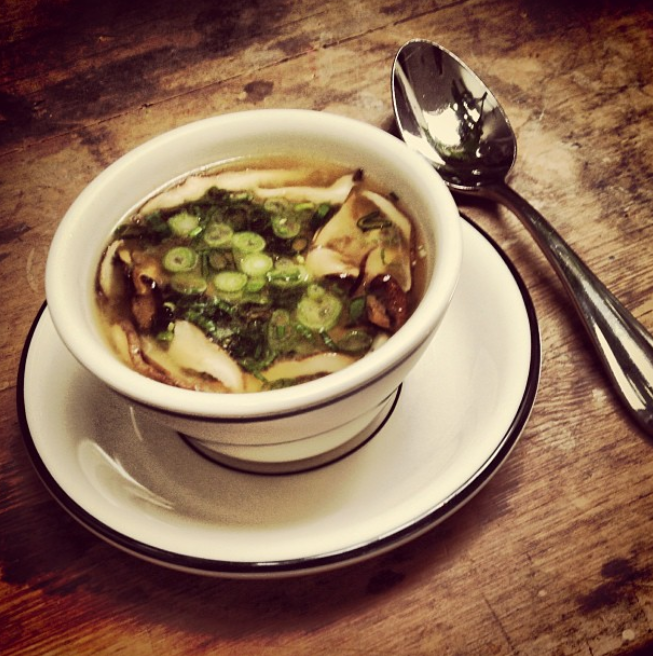 The chill in the air makes us want to fill our bellies with warm soup. So we opened up the airwaves for you to share your favorite soup memories and your special soup recipes. Tony and Chef Cindy lend a hand to a few listener’s soup preps and face off against each other in another riveting Chef’s Challenge. All of that and more on this live installment of Foreman and Wolf on Food and Wine.